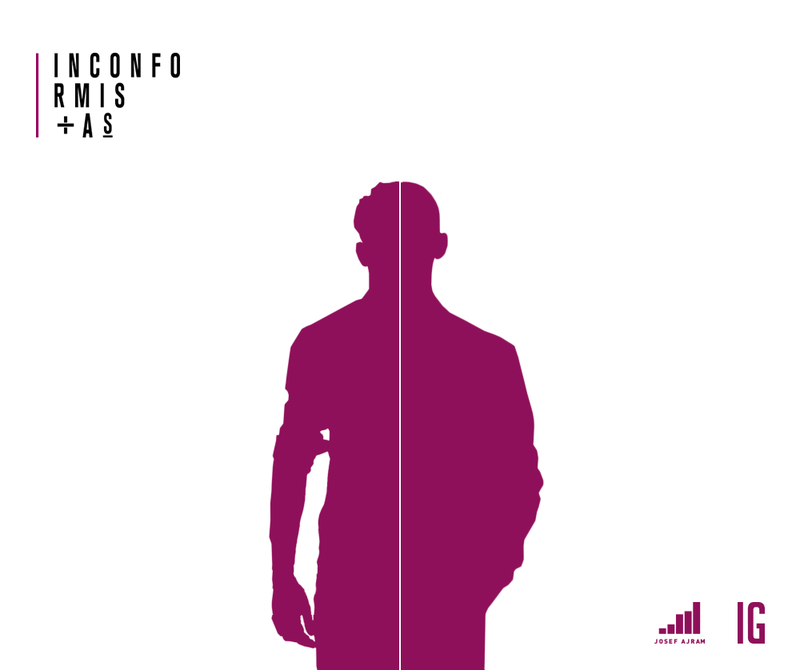 Inconformistas is a business-project blend of Josef Ajram and Isra Garcia, and it’s a four-side project built around everything that helped us to stand out and make a difference. We united out experience, knowledge and best practices, for pushing professionals outside their security area and comfort zone, where the status quo has placed us. Inconfromistas means Isra García; experience, trajectory, marketing, method, results, outputs, authority, disruption, strategy, and digital transformation. And it also means Josef; knowledge, influence, pioneer, impact, performance, case study, leadership, monetization, brand, and results. This project is based on hard work, discipline, practice, action and the outcome that these two professional and specialists have developed during more than six years. 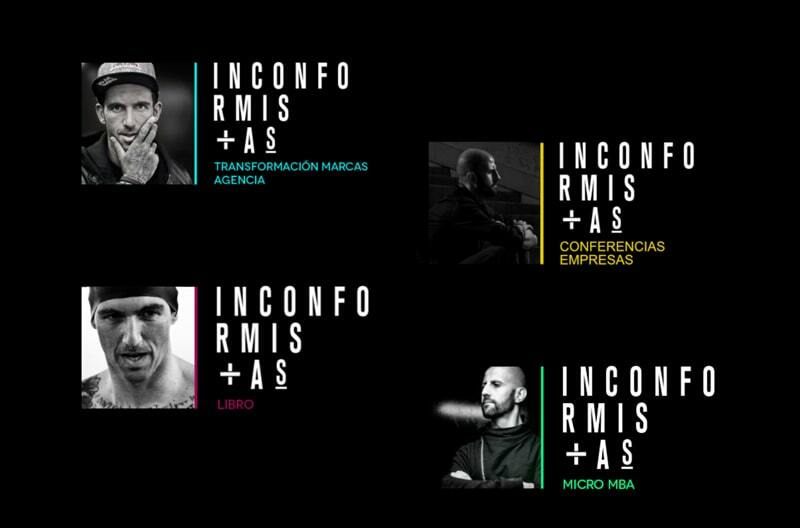 Inconfromistas is not a personal brand agency, or just a book or a workshop. It’s more than just that, we believe in doing the work that matters, the one which is under the surface. Inconformistas devote themselves to help brands, businesses, organizations, and individuals transcending. >> Ready to transform yourself and your brand?